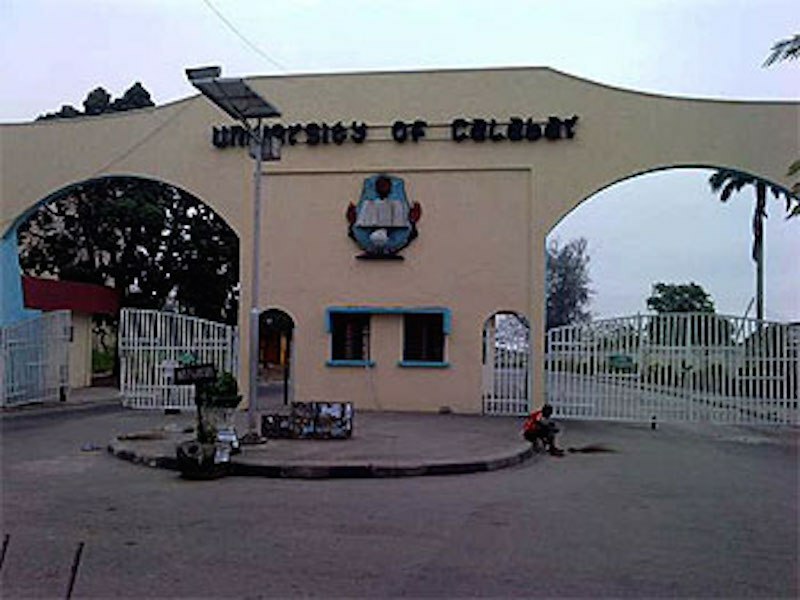 University of Calabar (UNICAL) Post UTME screening for the 2018/2019 session has been announced – See registration details below. This is to inform all UTME candidates who applied for admission to University of Calabar that UNICAL Post-UTME registration, cut-off mark, eligibility, screening dates, application cost and deadlline for 2018/2019 academic sesion have been announced. Cut-off mark is 150. The application cost is ₦2000. The application deadline is Wednesday 9th August, 2018. Post UTME creening holds August 13th-18th. This screening exercise is for all candidates who scored 150 and above in the Joint Admissions & Matriculation Examination and who have chosen University of Calabar as their First Choice in their application for admission into the University for the 2018/2019 academic session. The University of Calabar is situated in the southern part of the country, a region known for its rich cultural heritage and beauty. The University hosts quite a number of events yearly and has been one sure spot for tourists craving to have a feel of the region.